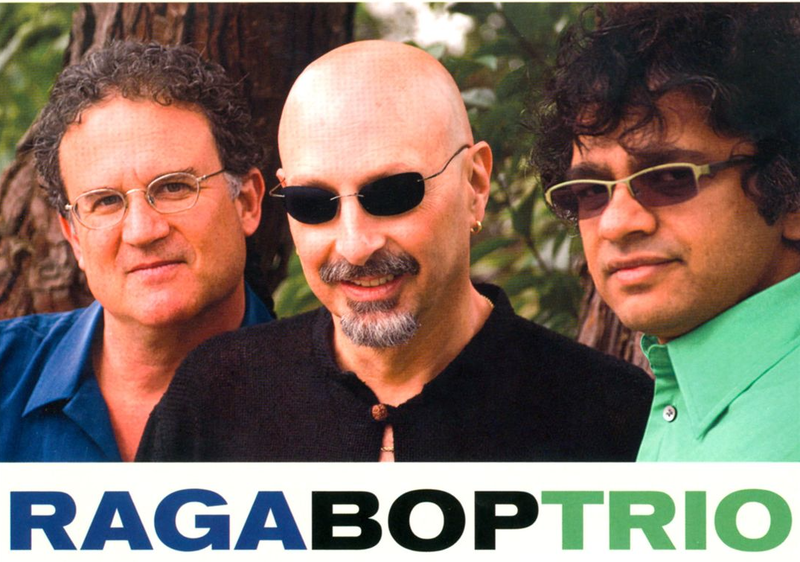 Raga Bop Trio is a project featuring Steve, guitarist Prasanna, and saxophonist George Brooks. The band is grounded in jazz, with its focus on groove, atmosphere, and harmonic adventure. It is also deeply rooted in the rhythmic and melodic traditions of Indian classical music.